It is the online equivelent to a punch from Muhammed Ali in his prime! Its what every online based company in the world fears most. Being removed or blacklisted from Google’s index! Yikes! Being banned from Google often leaves people wondering what they have done wrong. "What did I do to receive such a verdict from the Google courts?" Well before you pack your company up or begin to depend on search engines like Yahoo! and Bing, you first need to understand that there are many things that may have affected this result that you are in control of! First you should check to see whether the disappearance of your pages it from your own error! See if the "robots.txt" file has been removed or is telling the search engines to go away! If someone has included in your meta tags the "NOINDEX" text then this could be your problem right away! Is Your Site Content Copied? Google has instituted a complex ‘algo’ nowadays so that they can give credit to the real author of fresh new content. Previously, many people around the world were not only referencing but stealing content to place on their own site because they felt it brought users good information. 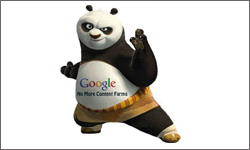 As a result, Google in the past would discredit content entirely as being duplicate content. Nowadays, they have a much more advanced dplicate content filtering system. For example, since we are posting this article on www.techwyse.com today, even if someone were to steal it the next day and place it on their own website, Google (in most cases) would know that it was written and posted on the TechWyse Internet Marketing ebsite. You still should take protective measures though! To search to see if people have taken your content try one of two things. 1) Go to Copyscape and run a duplicate content query. 2) Take a sentence from any of your own written content and paste the string into Google. If your content has been duplicated we highly recommend contacting the website owner and also contacting Google. 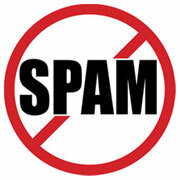 If all else fails then you have likely done something to be in violation of Google’s anti-spam regulations. There is likely something on your site that has led Google to believe that you are not offering authentic content and therefore are trying to influence more positive web site rankings for your website. Now this can be a tricky circumstance to many website owners. Does this mean that SEO (search engine optimization) companies are bad? Does this mean that you can’t optimize your website? The answer to both questions is a definite NO! What is most important when you optimize your site (or have a search engine optimization company optimize it for you!) is that you do everything ethically. This means that everything that is done on your page should be done with the ‘user experience’ in mind. 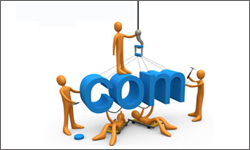 You should not design websites specifically for search engines! 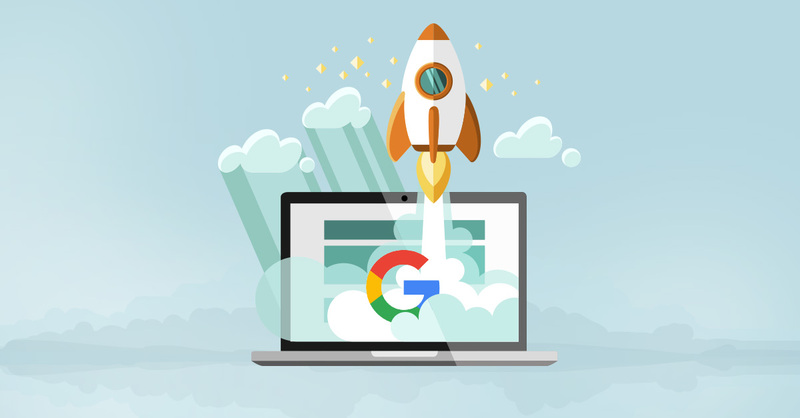 As mentioned in Google’s own guidelines, there are many rules to follow when optimizing or making your site search engine friendly. Don’t use hidden text or links! Don’t build doorway pages with text that is just for search engine uses with little or no original website content! Google also states when determining what is good and bad with a website: [when you are determining what to put on your website] "Does this help my users? Would I do this if search engines didn’t exist?" In other words, using search engine optimized text and content within your website is fine, but make sure that it make good sense to the reader! So keep many of these things in mind when taking on a new project whether you are an SEO guru, a web design company or just a company looking to go online. Make sure to consider whether you are starting a site from fresh or inheriting other companies past unethical behaviour? As a final piece of advice if your website is banned from the Google index. Contact Google to report any concerns or errors in its index. Make sure that your own company isn’t completely dependent on one medium or site such as Google! There are many other search engines and methods that companies can use today to ensure that your companies removal from Google isn’t financial suicide! Thanks DJ.. Great article, as a fresh person to SEO it helps me a lot to have a clean website and clear picture of search engines. I have a godaddy account. Years ago on this account I hosted a site that was anti bush and obama. One day, My organic search engine traffic died. Every domain I had hosted on that account received no traffic. After a few years I edited my code and transferred all sites to a new hosting account and domain names. Except the political sites. Traffic began to reflect normal projections. My life was devastated for years because of this. Want traffic? Don’t talk about politics. not completely accurate. Google FILTERS for dup content, they don't penalize. I have seen two more sites that were also blocked on the same time as mine. I’ve considered the evidently simple ways Google works. 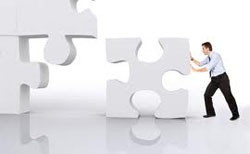 The truth of the issue is that even though it “indexes” your page countless times, it takes a ton of due effort on your part in order to get your page to become “relevent” to the big G. This just adds to my understanding of SEO! aacrepairbible@gmail.com– There is alot of false and frustratingly ineffective techniques (including reapplying to G-oogle) for reinstatement on Adsense, Adwords and websites that get banned. Please email me for the only real way to get back on Google that won’t frustrate you and cost your business money. I also saw another article that was representing how to bring your webiste on top in google rank. It was very useful. Website Conversion	Designing your Website to be a Sales Instrument!